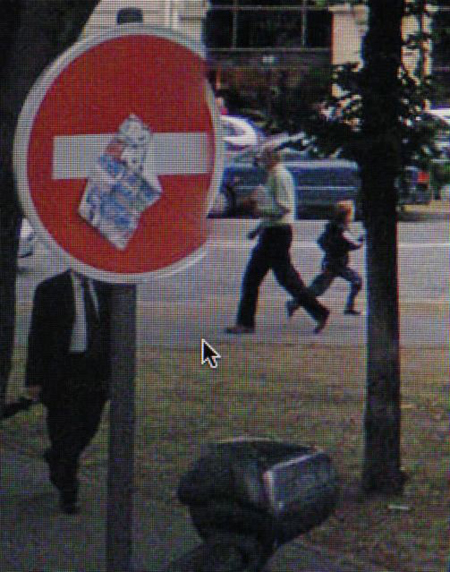 Those familiar with Street View will know that in addition to capturing the topography of a city at street level, the programme also, inevitably, captures its inhabitants. With their circular, air-brushed faces, the majority of the figures digitised for Street View are largely unaware of the Google cars with their rooftop cameras. 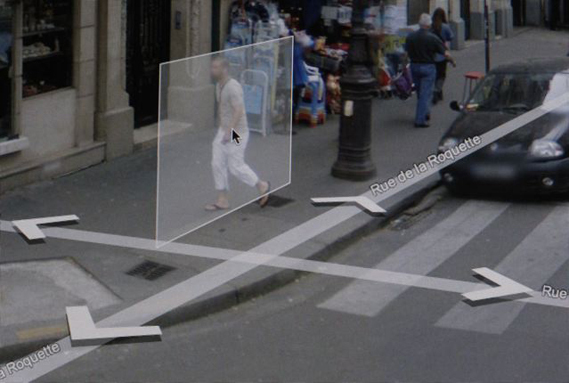 Now the inhabitants of Paris also find themselves in Wolf's artistic take on the Google mapping project. And he's retrieved some lovely moments of people and things caught for a single arbitrary moment on a particular day in the city. "The problem is that compared to Asia, Paris is a stagnant city – very little has changed architecturally since Atget's times, and the cliches are a nightmare to get out from under of. 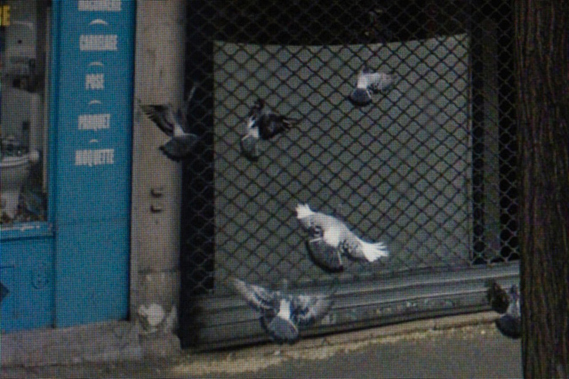 Strangely enough, it was Google Street View which enabled me to take any photos at all of Paris. 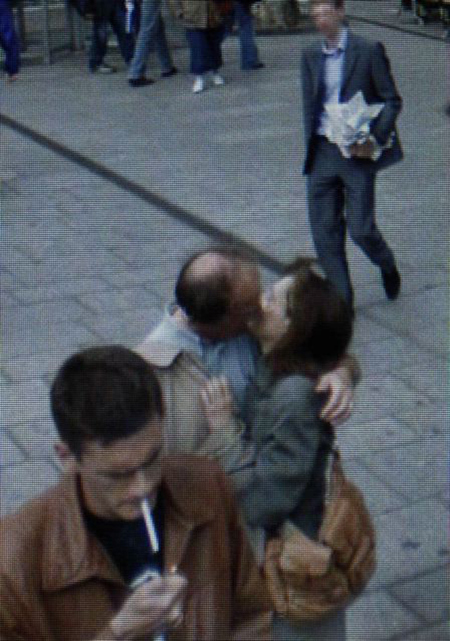 "I spent weeks going through the city on my monitor, street by street, looking into windows, discovering reflections, searching out interesting juxtapositions, topologies, trying various crops/styles (Frank, Doisneau, Ruscha, and so on). The lack of a third dimension wore me down at times, but it was quite an interesting journey." 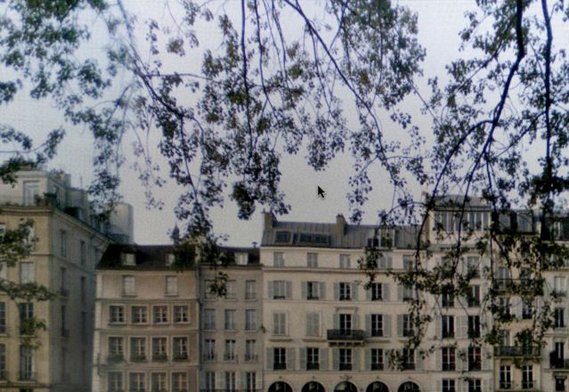 To see all the images from the project, check out the Paris Street View page at photomichaelwolf.com. Growth rendering device [dwbowen.com] by David Bowen is a charming hybrid installation at display in the BioLogic Art Gallery at SIGGRAPH09. 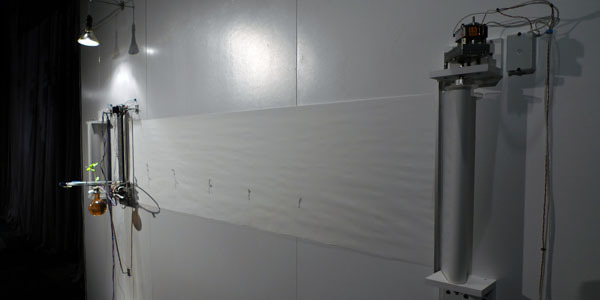 It consists of a pea plant fed by a hydroponic solution, a scanner and inkjet printer, joined into a self-documenting feedback system: the system documents the plant's growth - enabled by the system's nurture and light - by scanning it every 24 hours and printing the resulting outline on a paper roll right underneath the plant. The paper roll is then scrolled four inches to make space for the next print. The result is a growing series of daily plant portraits, documenting the full lifecycle of the plant. 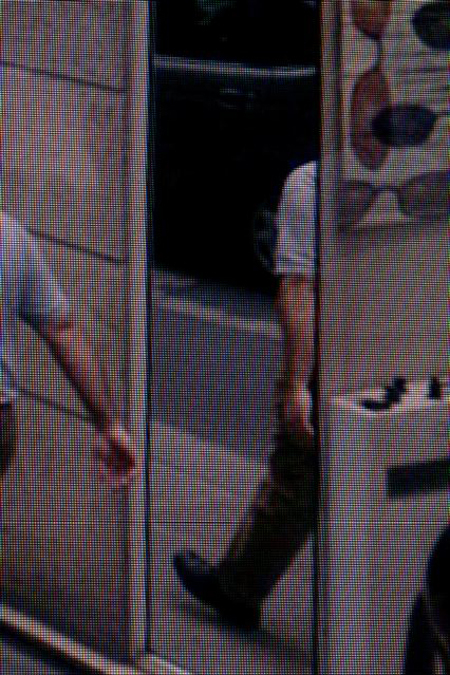 See also C02 Translator Robot. This post was written by Moritz Stefaner, a researcher and freelance practitioner in the field of information aesthetics. Occasionally, he blogs at well-formed-data.net. Despite Lynch's hilarious misgivings concerning watching films on the small screen, Interview Project's natural home is clearly the internet. Viewiers can watch each short film online and also follow the route of the filmmakers as they trek the 20,000 miles from the US west coast to east (and back) in 70 days. Lynch says that "the people who were interviewed – each... was different" and hopes that the films will offer viewers the chance to "meet these people." So far so vague, but this is partly the attraction of Lynch's project. 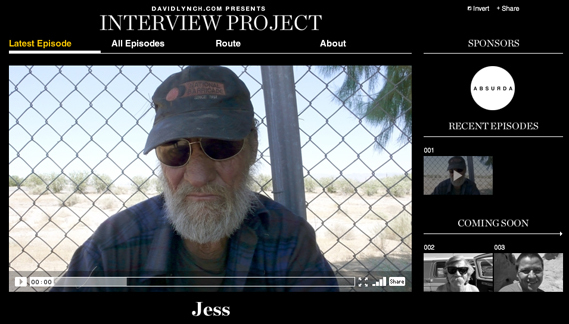 From the pseudo-quaint welcoming of the viewer who has "tuned in" to Interview Project, Lynch introduces the first of the films: Jess interviewed in Needles, California. Jess talks briefly about his life, his regrets and, in the most poignant line of the film, reveals that his ex-wife "liked drugs and other men better than me". With 121 interviews filmed so far (all billed as Coming Soon on the site) no doubt there will be some more surprises along the way. Un projet web intéressant en cours de réalisation par David Lynch: documentaire distillé durant une longue période qui rend compte de sa traversée des Etats-Unis. Toutes proportions gardées, cela me rappelle un peu ce qui avait été fait avec le site Parisienne dans les années 2000: voyages de membre de la communauté d'alors "sponsorés" par Parisienne contre un contenu publié chaque jour ou presque (photos et textes uniquement à l'époque). Deux voyages avaient été soutenus alors: Zurich to Pakistan (qui s'était arrèté en Iran juste après le 9.11) et un second Lausanne to Los Angeles (Siggraph symposium, pour présenter le projet Networked Parisienne People).